Welcome to the EI’s Offshore Wind Collection, developed in collaboration with The Crown Estate. Through this collaboration, we are able to provide over 100 guidance documents developed by the Crown Estate and its partners, split between categories listed below. 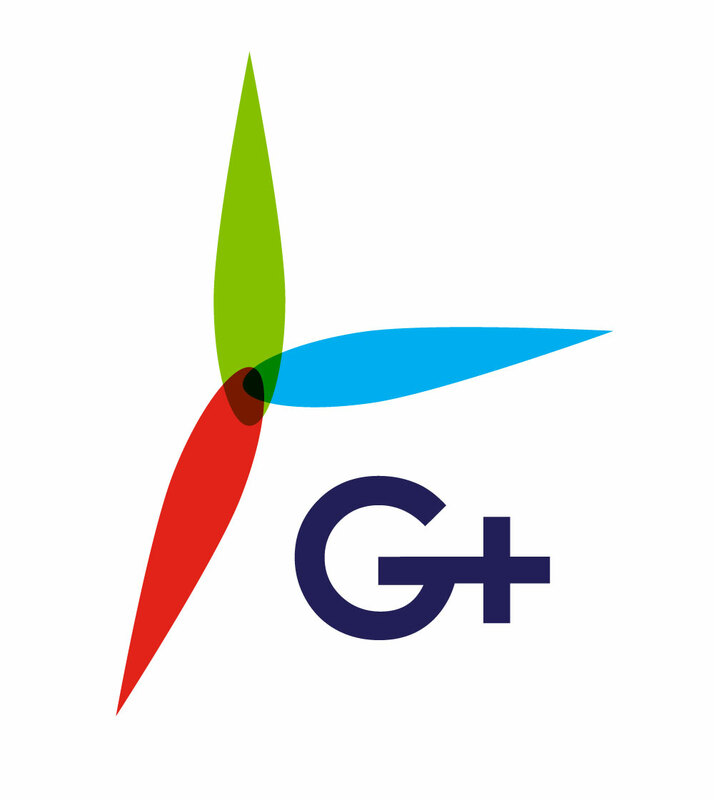 In addition, the collection contains news items, articles, organisation descriptions and contact details, and other online resources relevant to the offshore wind sector.